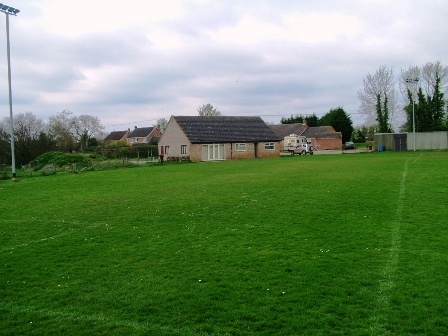 Situated at the end of Green Lane, the playing field was opened in the 1960s, and owes much to the late Stan Fisher,who was the motivating force behind the purchase of the land and its conversion from farmland into the playing fields, which included filling a pond. Now it is used by Rocklands Cricket Club , Rocklands Youth Football Club and Rockland United FC. The facilities also include a children’s play area with swings and other equipment. The Pavilion was opened in 1986, it includes a bar and changing facilities and is available for hire.